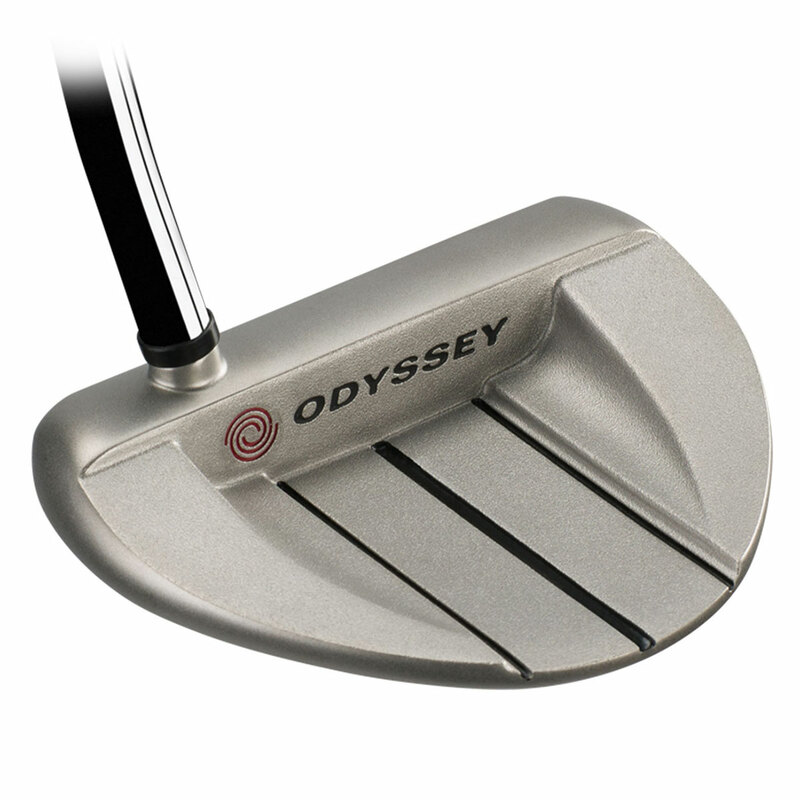 Sink more putts and reduce your scores on the golf course, with the incredible Odyssey White Hot Pro V Line Putter. 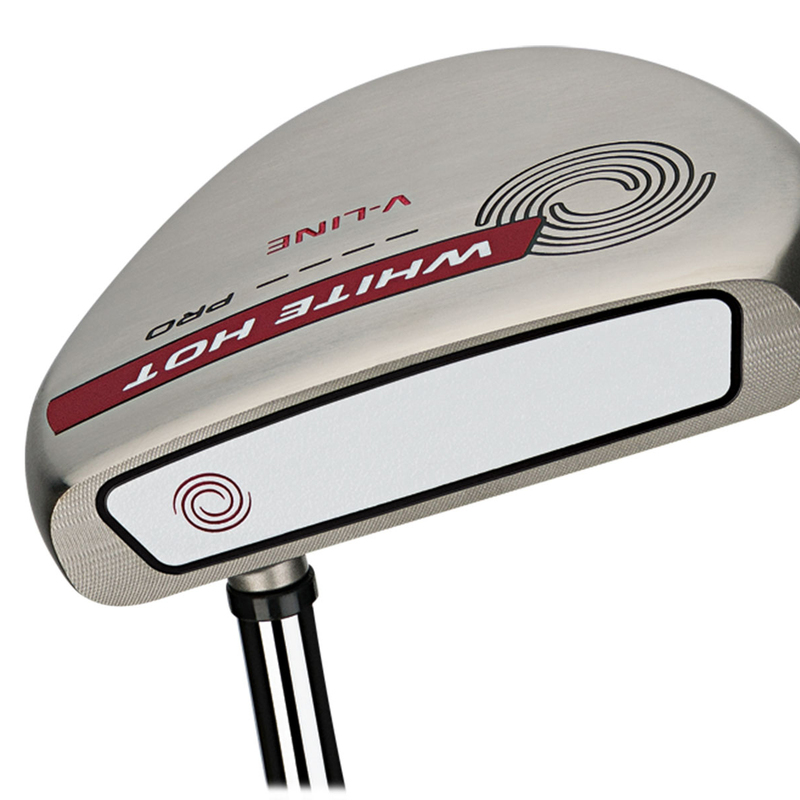 With a new and improved White Hot pro insert that has been created to meet the standards of the elite tour pros, this putter creates a more consistent sound, feel and performance across across the face. All of this results in your putts setting off on the line you intended with a truer roll. 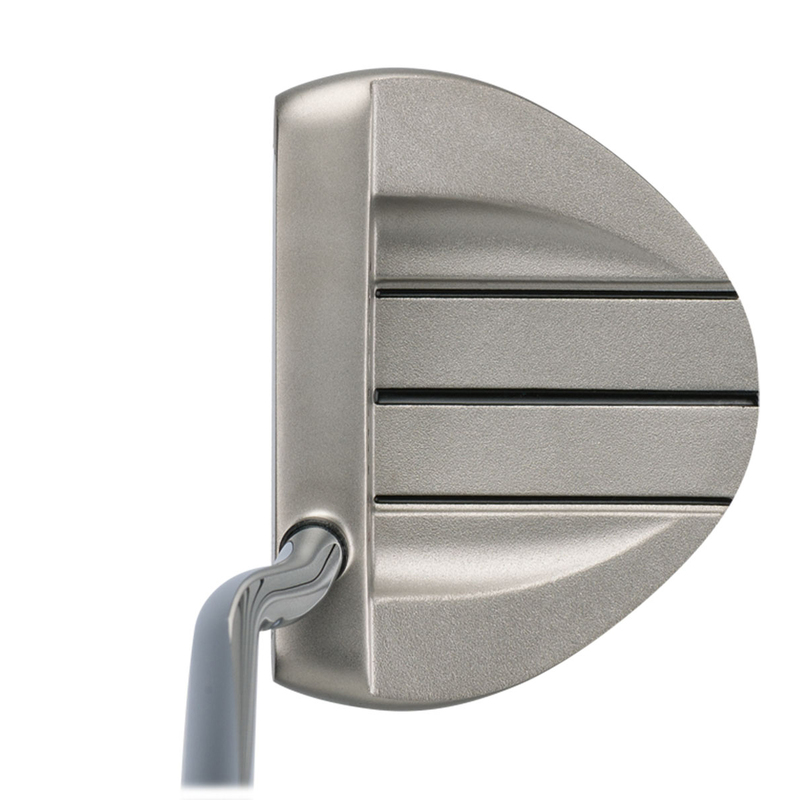 This putter has a single dash on the underside of the putter to indicate that the club is face balanced. This best suits the players who have a straight line pendulum motion with very little sideways motion. 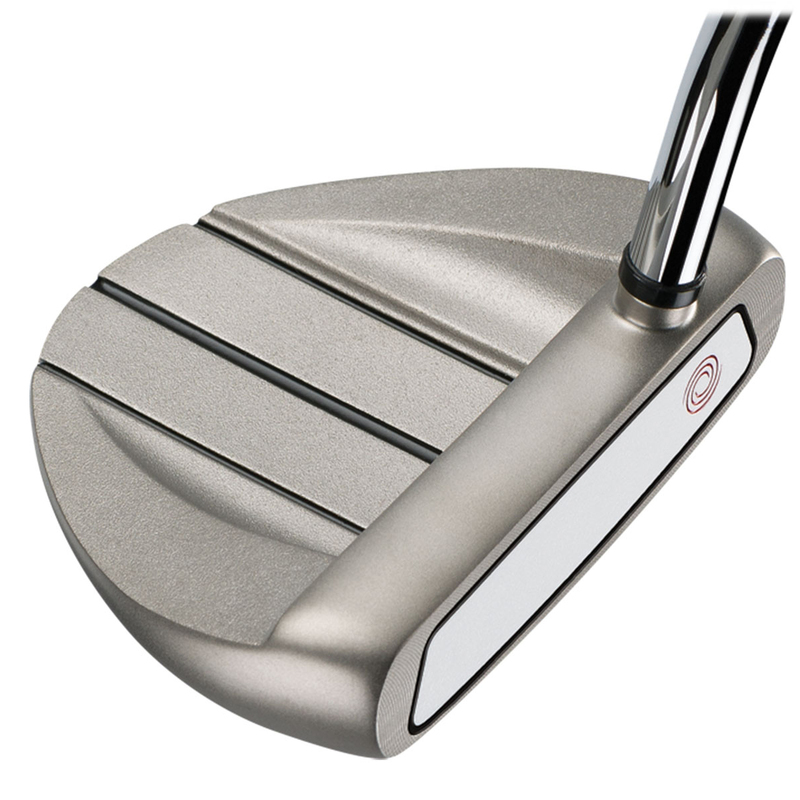 This White Hot Pro 2.0 V Line putter also comes with its own branded head cover.